The first class is at 9am on Friday morning, September 7th with Andria! Saturday, we start with Maria at 9am, followed by the “How Stress Works” workshop with Andrew from 12:30pm-2:30pm, and finish up with our PARTY starting at 630pm. Join us for one or all. We can hardly wait to celebrate with you! 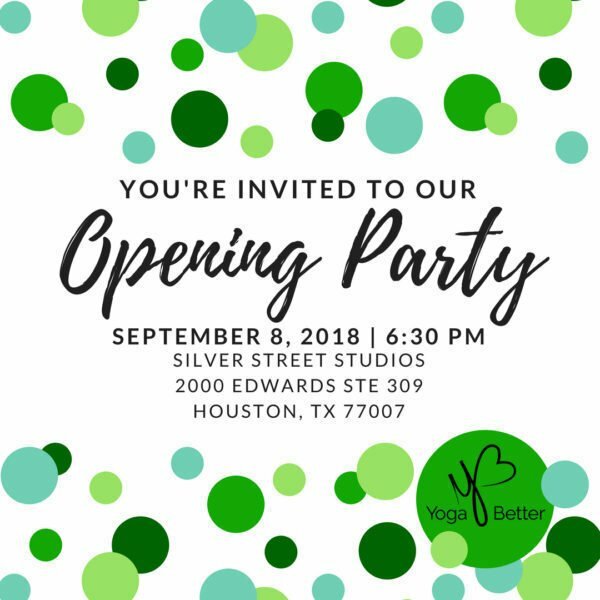 ← mYB- Yoga Better Classes in Your Home!